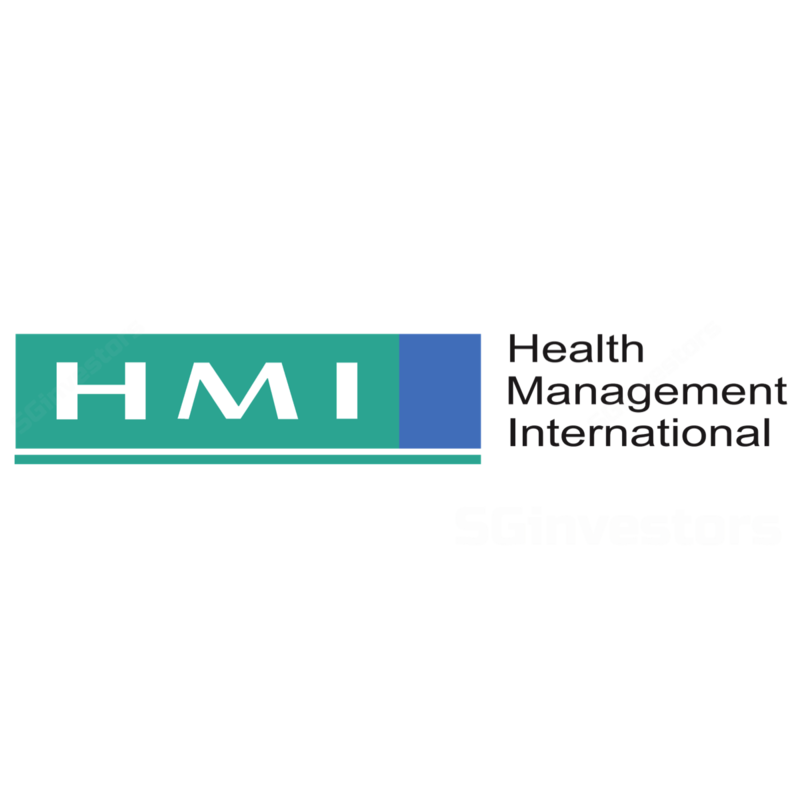 Health Management International (HMI)'s 1Q18 Revenue/PATMI met 24%/26% of our full year FY2018 estimations. Both hospitals in Malaysia continue to gain traction, with higher revenue intensity and increased patient load. Strong foreign patient load growth at 28% YoY on pricing edge. Maintain ‘BUY’ with unchanged DCF-derived TP of S$0.83. Foreign patient load grew at its highest pace since FY2015, at +27.9% YoY in 1Q18. Local patient load +7.6% YoY. Foreign to local patient mix was at 76:24. While HMI operates on a one-tier pricing policy, the average hospital bill size of a foreign patient is historically 1.4-1.5x of a local patient’s. Foreign patients contributed c.30% of 1Q18 revenue. Malaysia has been picking up the slack from Singapore’s structural slowdown in medical tourism due to a more competitive pricing. On track to pare down 50% of acquisition debt by Dec-17. the remaining RM25mn repayment in 2Q18 should be supported by its strong operating cash flows. The Group generated RM31mn net cash from its 1Q18 operations. Financial position continues to improve with gearing ratio declining to 0.35x from 0.52x in end-FY17. Finance costs tripled due to the drawdown of S$53.0mn of the term loan facility for the purposes of the acquisition of non-controlling interests in Mahkota and Regency. Nonetheless, the pressure from finance costs should taper off as the management is committed to its aggressive debt repayment schedule. Outlook remains positive. The upgrading and expansion plans for Mahkota Medical Centre and Regency Specialist Hospitals are on track to meet the increasing medical demand in the region. Both hospitals will add 34 operational beds each (or +15.7%), leading to a total bed capacity of 500 by FY18. Meanwhile, the new hospital extension block at Regency will transform it from a 218-bed tertiary hospital to a 380-bed hospital, and eventually to a 500-bed hospital. Construction is expected to commence in FY18 after obtaining necessary approvals and is slated to commission in FY21. With the additional capacity, Mahkota is well positioned to capture growth opportunities for medical tourism. More flights and the proposed upgrading of the Malacca International Airport will provide a leg up for medical tourism in Melaka. The positive upside in near term would be from Air Asia’s recent introduction of direct flights to Guangzhou, Vietnam and Jakarta from Melaka airport in Oct-17. The Group targets to reach 840 aggregate bed capacity – Mahkota (shifting its back office to another location will free up space for another 40 bed; eventual capacity of 340 beds) and Regency (eventual capacity of 500 beds). Heliconia Capital Management’s investment of S$11.0mn or 2.0% stake in HMI is a strategic partnership to allows HMI to gain access to Heliconia’s network and resources to facilitate the Group’s regional expansion.